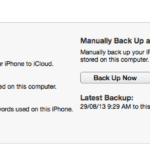 Before you do anything, backup your backups (just in case). 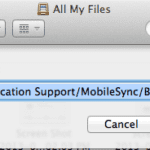 Locate your backup files (~/Library/Application Support/MobileSync/Backup/), and make a copy of your backup files. 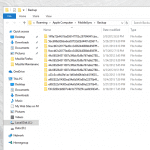 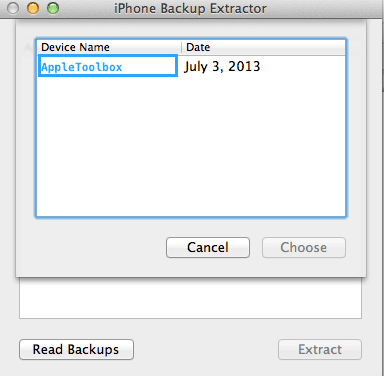 Download iPhone / iPod touch Backup Extractor (link). 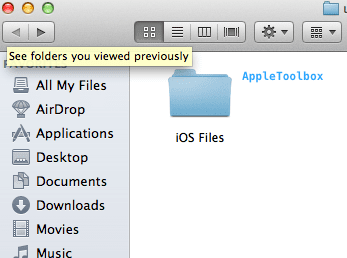 It is a .zip file. 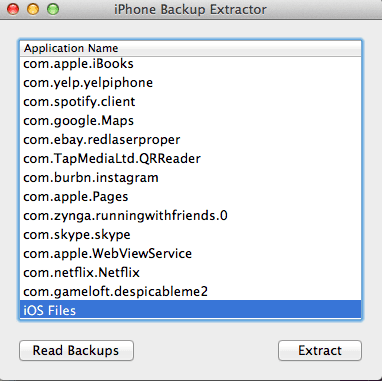 Install this app by double clicking to extract the archive. 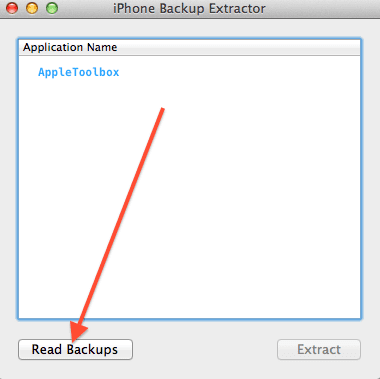 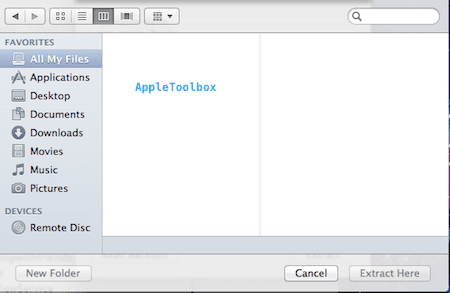 Double click iPhone / iPod touch Backup Extractor icon to launch it. 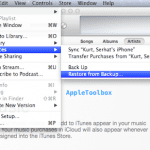 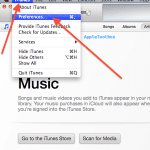 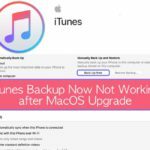 Click the Read Backups button to display the iPhone or iPod backups on your Mac. 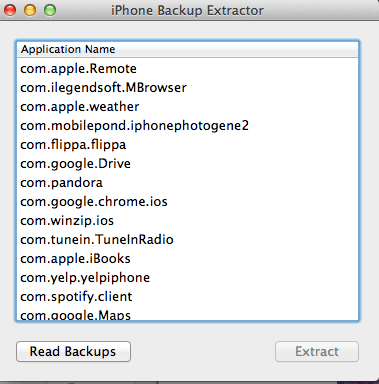 Select the backup that you want to extract and click Choose.